Yet another Playstation 3 Exclusive. 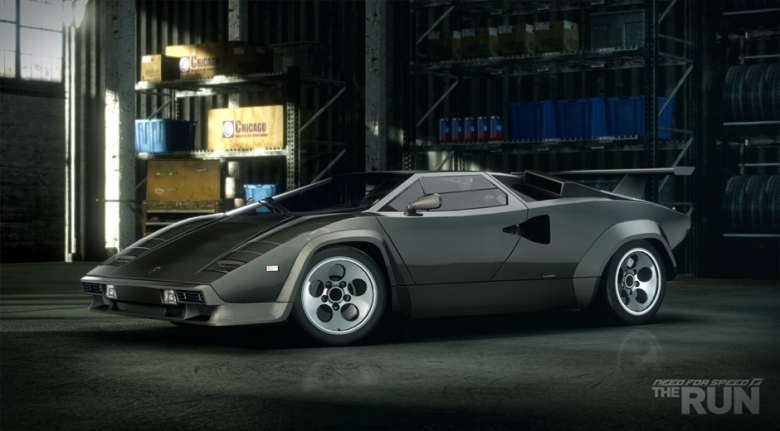 One of the great classic supercars, the Lamborghini Countach had one of the most futuristic designs of its time. The 5000QV model was released in 1985, and featured an improved engine over previous iterations, bumping the V12 up to 5.2 liters of pure adrenaline. The engine also incorporated a 4-valve cylinder head called “quattro-valvole,” giving it the QV name. 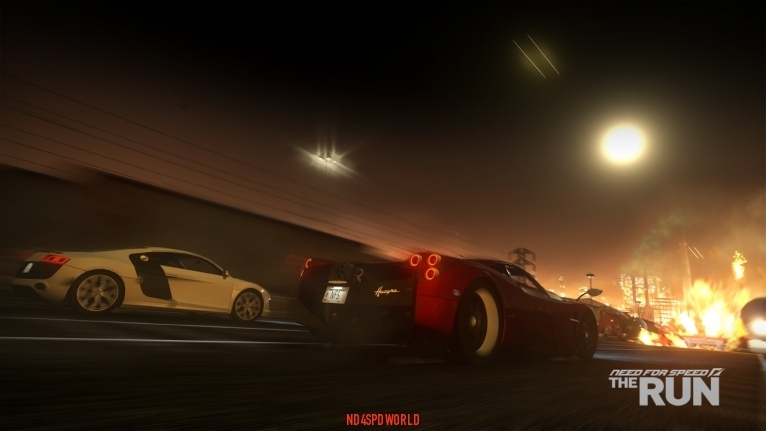 In Need for Speed The Run, enjoy beating modern supercars with one nearly 30 years old! 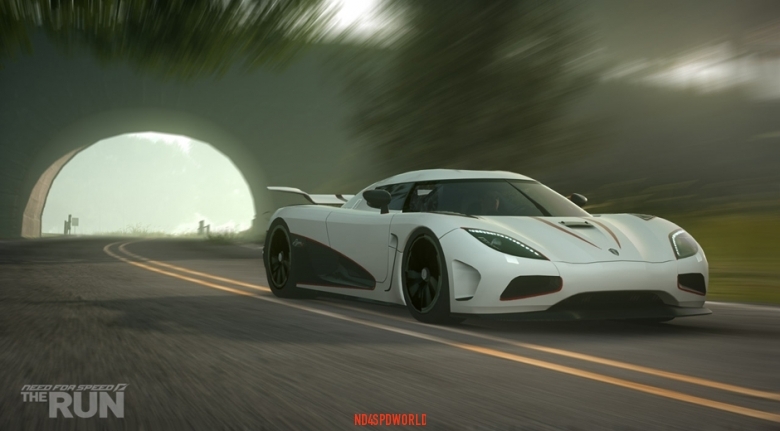 First unveiled in 2006, the Koenigsegg CCX was a marvel to car engineering, since then the company has produced many more hyper cars, in 2011, Koenigsegg did it again with the Agera R, which is unofficially (so far) the fastest car in the world today, even surpassing the Bugatti Veyron Super Sport with a theoretical speed of 275mph. 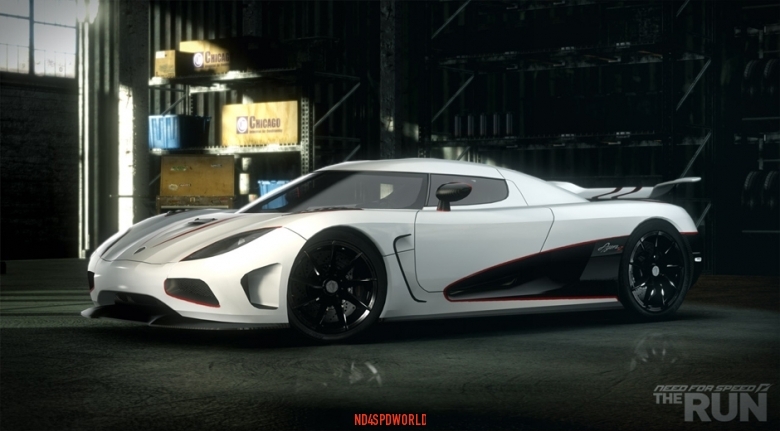 The Agera R runs on biofuel rather than high octane gasoline, however it is able to run on normal 95 octane fuels, but power output is cut by about 100hp and 100 lb-ft of torque. The Agera R uses an in-house developed 5.0-litre twin-turbocharged V8 engine which helps it accelerate with a 0-62mph time of just 2.9 seconds. With those blazing speeds in mind, instead of lifting on hydraulics, the wing on the Agera R is designed to use the pressure of the wind created at high speeds to force the wing downward and create wind resistance. 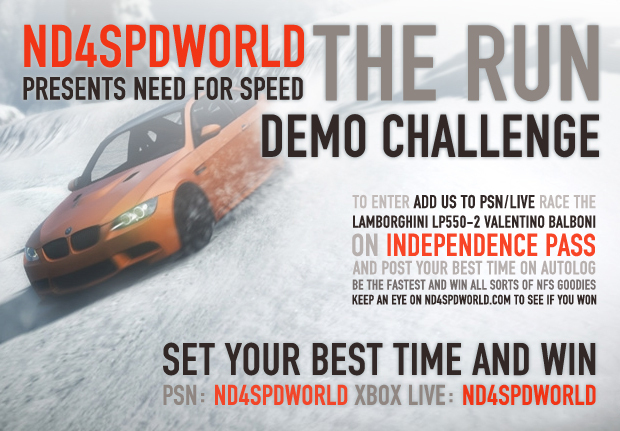 In The Run, challenge your friends and see who really does have the faster hypercar. Yet another Playstation 3 exclusive. 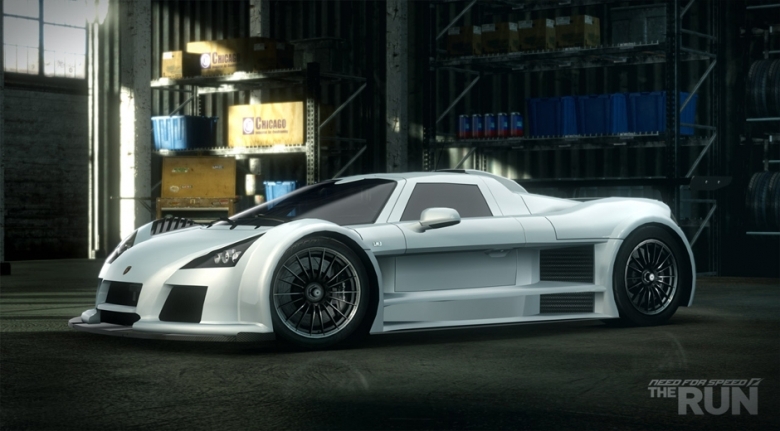 This time the amazing Gumpert Apollo S.
A car with so much downforce, that it can be driven on the roof of a tunnel at high-speed. That’s what GUMPERT claims with the apollo s, and although that’s yet to be tested, it’s hard to argue with how the apollo s is designed. The s model adds another 50hp, while the transmission shifts gears at a breakneck 40 milliseconds. The exterior is polarizing to some, but there’s no denying that it will eat up highways in The Run, and perhaps someday, the roofs of tunnels. 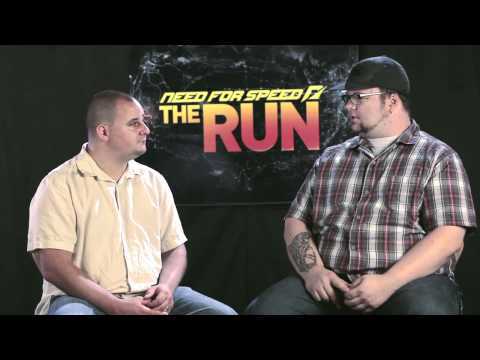 While attending the Need For Speed Community Day event at EA Blackbox in Vancouver last October we were able to get some time with Alex Grimbley from the Need For Speed The Run development team and get a couple questions answered on video. 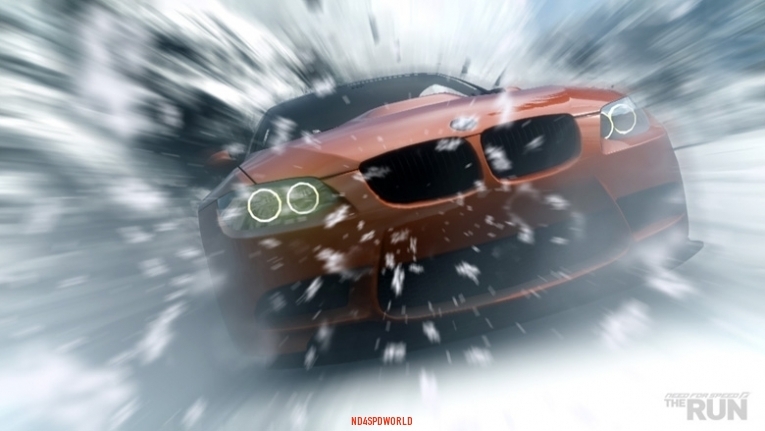 Being an owner of a Playstation 3 merits you a new reward, when you purchase Need for Speed: The Run, you will have exclusive access to the fastest car in the world. The Bugatti Veyron 16.4 Super Sport took the top spot back with a 267mph run on the famed VW Ehra-Lessien high-speed test track. 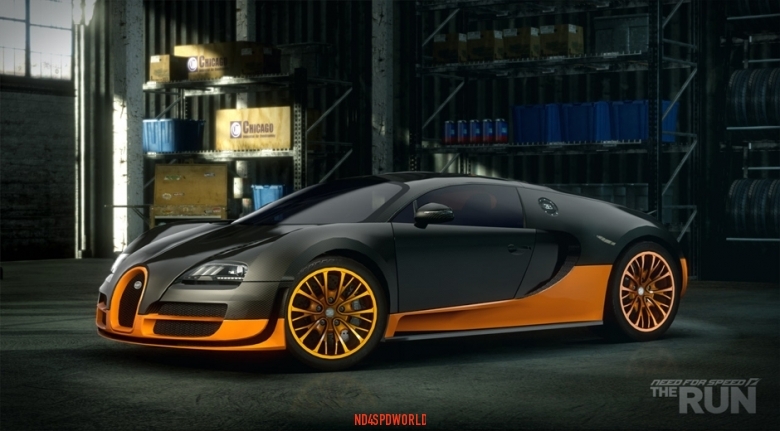 The Super Sport has four enlarged turbochargers and bigger intercoolers included, they have improved the aerodynamics of the car to help the 1200hp behemoth reclaim the coveted title of fastest production car on the planet. 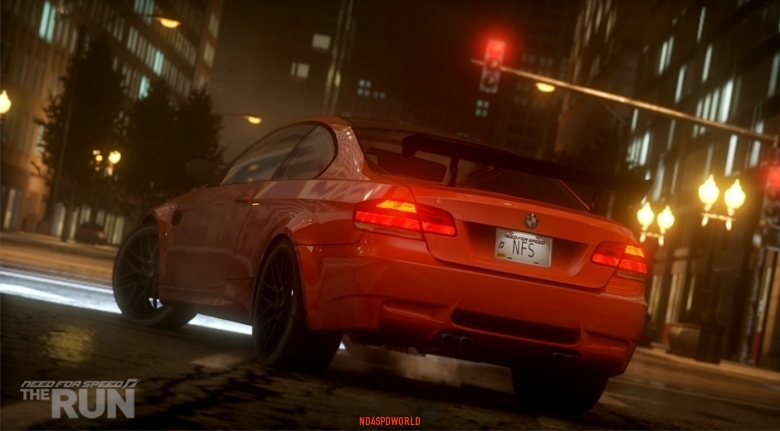 Purchase the PS3 version of Need for Speed The Run and leave everyone behind in your tracks! The Demo has come and gone. We hope everyone got a good taste of the game while trying to beat the best times on our Autolog Wall. We tried putting down some good times as well but it seems we are no match for the fast guys out there logging in with over 10 seconds extra. Anyways, on to the results which all of you are waiting for. All winners have or will have received a message on their PSN or Live account with some details. Please respond to them asap so we can hand out some cool stuff for you guys. We would like to thank everyone for participating and we will be coming back with some more contests after the game has been released. For now you can follow us on Facebook and Twitter were we do have a weekly Dr.Pepper Shift2 and Hot Pursuit code giveaway. Just share and retweet the giveaway messages and get a chance to win one of 5 codes every week! 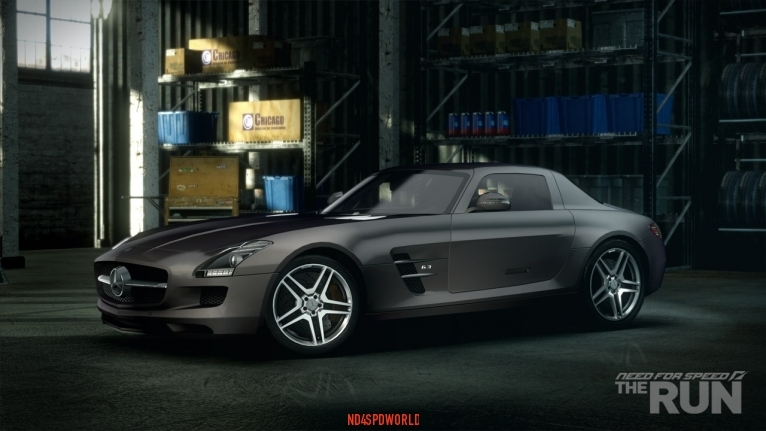 The Mercedes-Benz SLS AMG created an impact on the automotive world when debuted in 2010. With its a “Race Start” launch control, and a 3.8-second zero-sixty time, it is quite fitting to be one of the many cars available to utilize in The Run. 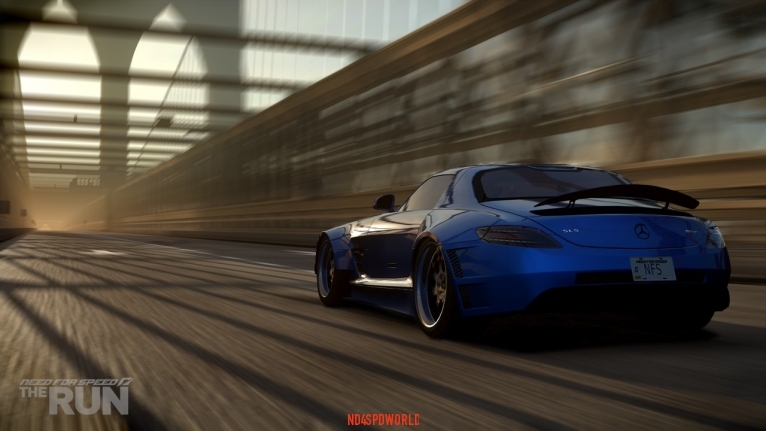 Even though the SLS has made its mark on the tracks, you’ll want to tear through the streets and highways of the US in this powerful supercar. There is some inspiration taken from the classic 300SL Gullwing, but the mighty 6.3L V8 engine puts this AMG in deep competition against other popular and modern supercars. After 30 years, the Boss returns! Ford launched many variations of the current generation of the Mustang, but the Boss 302 was the most iconic. 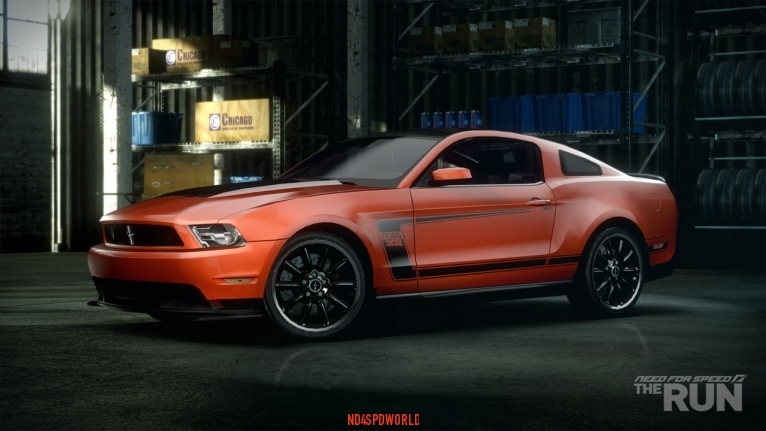 The Boss 302 comes packing with a 5.0L V8 power plant, producing a monsterous 444 horsepower, already over 30hp more than the stock GT version. The Boss also includes an aerodynamic package which gives lovers of the classic ’69-’70 models a true feeling of nostalgia. 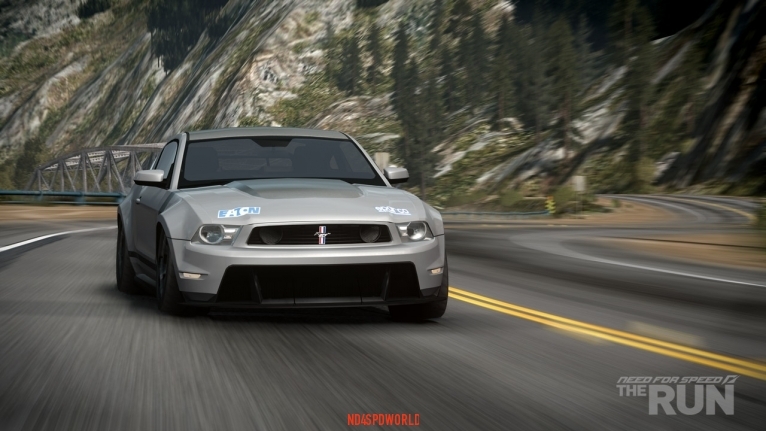 You’ll get the most out of the Mustang Boss 302 in The Run when you hear the quad-exhaust as you leave the starting line. A sound so memorable you’ll have to smile. 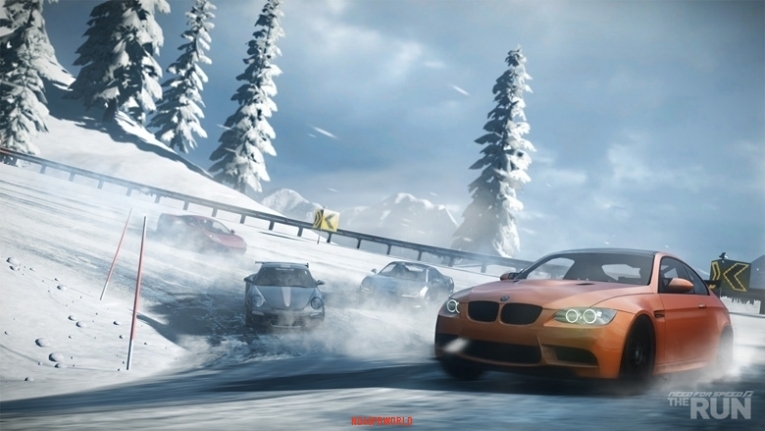 Chris Klein – Game Designer for Need For Speed The Run, talks about the Multiplayer aspects in more detail.